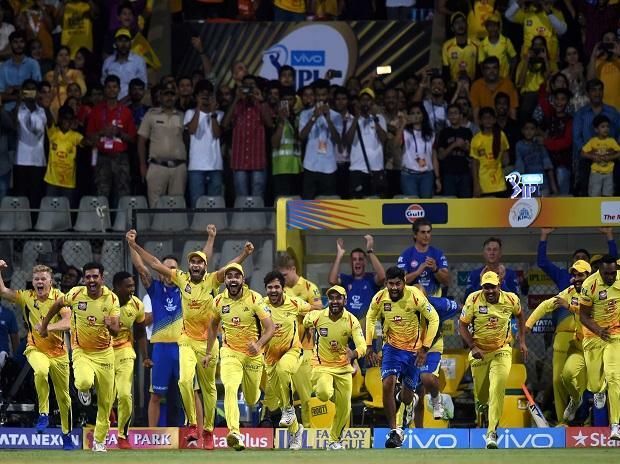 Chennai Super Kings (CSK), the franchisee of Indian Premier League (IPL), has entered into a license agreement with 12 brands to sell CSK merchandise. This includes Titan’s subbrand Sonata. The franchisee also plans to open exclusive destination stores, where the CSK fans can spend time and buy merchandise. It has initially signed up with 12 brands as official merchandise partners, who will produce the exclusive merchandise, which will be sold through CSK app, the team website and stores and websites of the licensee firms. “We saw an opportunity to build the licensing business to global standards in line with any other sports brand such as EPL & NBA. We got on board licensing partners willing to be part of the journey by creating an exclusive range of merchandise for CSK,” said R Sankaran Unni, head, marketing, CSK. The franchisee will receive a certain royalty through the tie ups, while the estimates are not divulged now.